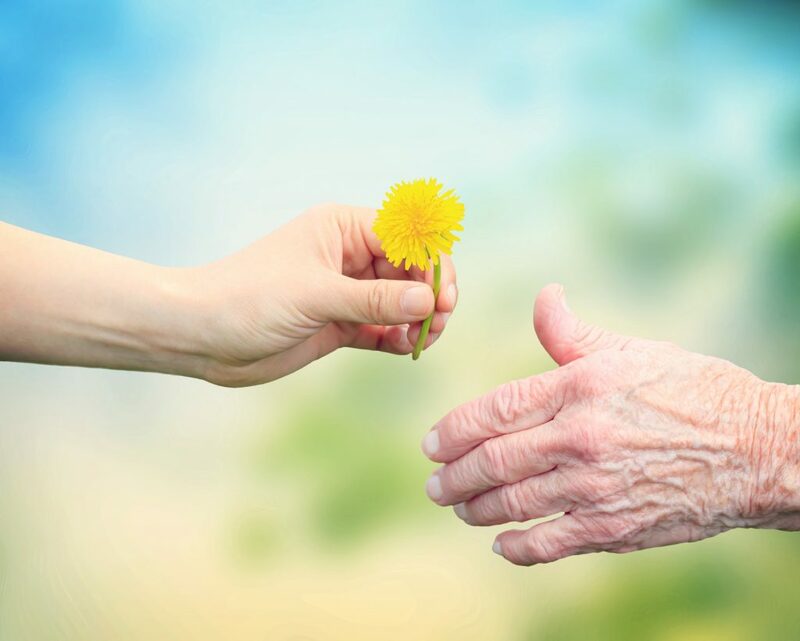 February is a month that is dedicated to celebrating senior independence, and putting a bit of extra time into promoting and assisting a senior in your life in any way that helps with their independence in staying at home, while receiving the care that they need. As caregivers and Phoenix home health care professionals, we are extra excited about February, and have a variety of suggestions for ways that you can join in and promote senior independence this month as well. If you have a special senior in your life that you would like to see stay in their home, and out of hospice care, it would be a good idea to take an assessment of their needs. A needs assessment can help you to better understand the daily struggles your loved one faces, and also where they might have needs for greater health and safety in their normal routines. If you’re unsure of how to conduct a thorough needs assessment, contact your local Phoenix home care professionals, and they can send someone to the home of your special senior to conduct a needs assessment and consultation for free. 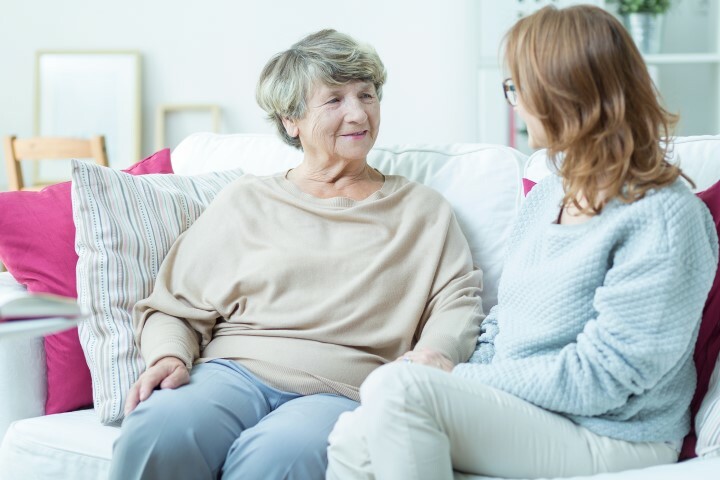 There are likely to be a variety of medical and non-medical services required in the home of your loved one, and deciding whether to help with some of these tasks, or to hire a caregiver is going to be your next decision. You may even want to split up some of the tasks between yourself and family members, while adding the help of a professional caregiver. Things like grocery shopping, laundry, cooking, cleaning the home, and administering meds may sound like reasonable tasks that you can handle, while the more medical needs will require the help of a medical caregiver. There are also a variety of non-medical needs your loved one may have, such as having someone there to help them dress each day and to bathe, that you may want to hire a caregiver to help with. Another great way to help promote independence in seniors this month is to help promote a decent amount of exercise into their daily routines. This is something you will want to discuss with your loved one’s doctor first, to ensure they aren’t over exerting themselves, or bringing extra risk to a health condition. Any amount of consistent exercise has been found to be the single most important factor for those over 65 in promoting independence, longevity and reducing the risk of falls. Falling is one of the most prevalent risk factors for seniors, and is the biggest cause of injury death for this age group. National Senior Independence Month will be more effective the more it is acknowledged and observed, so spreading the word is another great way to help promote awareness. A great way to spread awareness is by asking your municipal government to declare February as Senior Independence Month in your city or town. Here is a great example of a proclamation that you may use to spread the word to your local community. Every bit of help in spreading awareness about Senior Independence Month is certainly appreciated. And for those of you who do not have a special senior in your life, but would like to help in promoting senior independence in your community, look no further than your local YMCA. They offer a SilverSneakers Fitness Program for those 65 and older, and you can get involved by volunteering, and helping facilitate senior fitness in any way that you can. 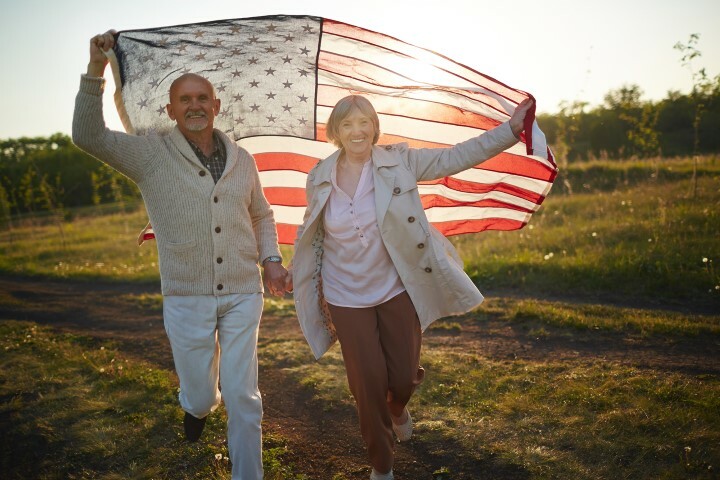 If you would like more information on National Senior Independence Month, or our services, experience, or rates, call (602) 396-5742, or fill out our contact form. We look forward to serving you. Now that 2017 is here, many of us are trying to make fresh, new starts. It’s never been a better time to ask for a bit of extra help with the things you simply do not have time for, or maybe need some extra assistance with from time to time. That is why 2017 is the year to give yourself the gift of a caregiver. There is no shame in having an extra hand around the home, and it could do wonders for your psyche and physical health. If you or a loved one have a physical or mental disability, and you’d like some assistance around your home with medical, or non-medical services, Phoenix home care professionals are available to come to your home whenever you need someone, and even offer an emergency, on-call nurse 24/7. You never have to be alone, or do things on your own again. There are several medical and non-medical services that an in-home caregiver may provide, depending upon your own personal needs. Hiring a caregiver can make your life better, and this year better than ever in a variety of ways, for a variety of people. If you’ve been taking care of a family member or loved one who is ill, you may simply need a break from the caretaking so that you can focus on you, and better be there for your loved one as a companion who is refreshed, and accomplishing all they wish to get done and become this year. If you’re having medical difficulties, a caregiver can give you the relief of getting the things done that you need done in order to live a fully functioning and enriched life. You may even want to give your loved one a break if you’ve been under the care of a family member or spouse, and give each other space so that when you are together again, your relationship will be back to a state of normalcy, and you may even be able to find a new, enriching way of spending time together that isn’t based upon need. If you simply feel like you could use an extra hand around the house because you’d rather focus your attention elsewhere, a caregiver could come and help in a variety of non-medical ways also. You could even have one caregiver helping with medical needs, and another with the non-medical needs. Non-medical needs include driving, shopping, errands, meal-planning, cooking, cleaning, companionship, tucking one in at night, helping someone with childcare, or special needs children, and even help with grooming and personal care. These are often the things that relatives become burnt out with when they are doing everything on their own every day. You don’t have to do it on your own anymore. There are Phoenix home health care professionals available to help you. Now that 2017 is in full swing, there’s likely a list of resolutions you’ve made to help make 2017 the best year yet. Perhaps you’re already working away at your list of changes you’d like to make, or maybe you’ve only looked at it, and haven’t started on it yet. Either situation is fine, as starting slow with an intention is the best way to implement long-term change this year. For those of you who have resolutions surrounding bettering or maintaining your health, here are 5 resolutions that will give you the health boost you need, and the motivation to start working away at the rest of your list. 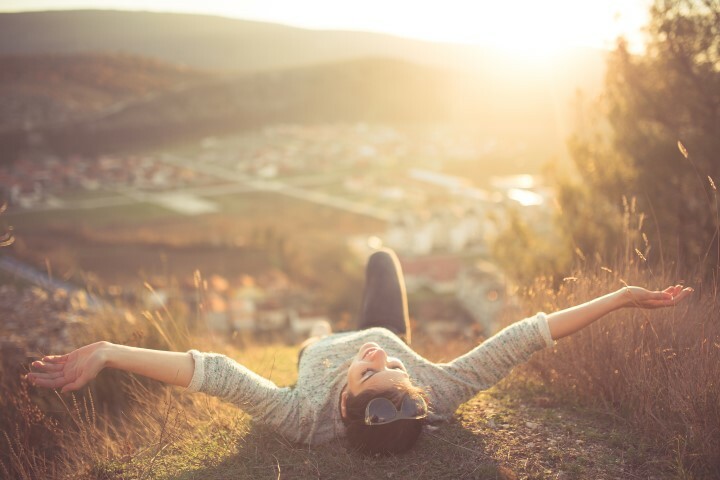 In order for our bodies to absorb enough of the vitamin D we need, a nice dose of 15-20 minutes (depending on your skin’s pigment type) of direct sun exposure at the height of UV exposure in the afternoon (without sunscreen) is needed. If you’re going to be out any longer, put on some sunscreen after the first 15 minutes, as it blocks the absorption of vitamin D. There are other ways to get vitamin D from foods, but this is the fastest, easiest way. It is also a great way to combat certain medical problems that may present in the future. This is especially important for females, as 50% are not getting enough vitamin D.
Sleep is one of the best things you can do for your body and mind. Sure, we don’t want to oversleep and hibernate all day, but we should be getting 7-9 hours of sleep per day. When this is lacking, a sleep deficit can build up, and negative health issues may become present. Sleep research scientists have found that women need a bit more sleep than males, by about 20 minutes. Cardiovascular health drastically improves if we are exercising to increase our heart rate for at least 20 minutes per day. A 20-minute walk per day is powerful enough to save 37,000 lives per year, and ward off several health issues. If you’re looking to get into greater shape in 20 per minutes a day, try interval training; elevating your heart rate to 90% capacity for one minute, then cooling down for another minute, and repeating 10 times. For optimal cardio workout results without intervals, try going for 30 straight minutes per day. Replacing one meal or snack per day with a green smoothie is a great way to get your daily dose of fruits, vegetables, and essential nutrients in a delicious drink that you can take with you on the go when you’re pressed for time. Depending on what you like, try blending in fresh or frozen organic berries, bananas, kale, or spinach (any leafy green) and either fresh-squeezed fruit juice, or almond milk. You can add extra anti-oxidants to your drink with chia seeds, acai berries, wheatgrass, turmeric root, ginger and more. Some even like to add a bit of avocado, avocado oil or flaxseed oil for Omega-3. Local organic honey is also great for those with allergies, and fresh coconut, in moderation, gives a great health boost. It may not sound as delicious as it is, but the berries completely overpower the taste of the vegetables. For those of you with nut allergies, soy milk, coconut water, or vegetable juice may be used as a healthy and delicious substitute. If this sounds like too much work, we’d be happy to send over one of our Phoenix home health care providers to assist. They can not only make the smoothies for you, but also go to the grocery store for the supplies, and even assist with the other resolutions listed above. The act of mindfulness is a powerful tool in grounding and centering when you are feeling overwhelmed, or just not feeling motivated to make the powerful changes you’ve set out to achieve in 2017. Take a few minutes per day to ground yourself, state an intention for the day, and indulge in a bit of you time–no matter how much time you have. Whatever it is that you enjoy, allow yourself a defined amount of time to focus solely on this without any distractions or guilt. This could be painting, playing a game, making crafts, watching a favorite show, spending time in nature, participating in a sport, knitting, writing, reading, playing with your pets or children, or chatting on the phone with a friend. Whatever it is that you set out to do for yourself each day, be sure to schedule it in as a priority for you, as you would anything else. You owe it to yourself to do something each day that brings you joy and helps you stay present–in the here and now. If you’re having difficulty doing things you once could, a Phoenix home care provider is available to come to your home and help, even if companionship is all you’re seeking. You owe it to yourself to indulge in the 5 following activities. 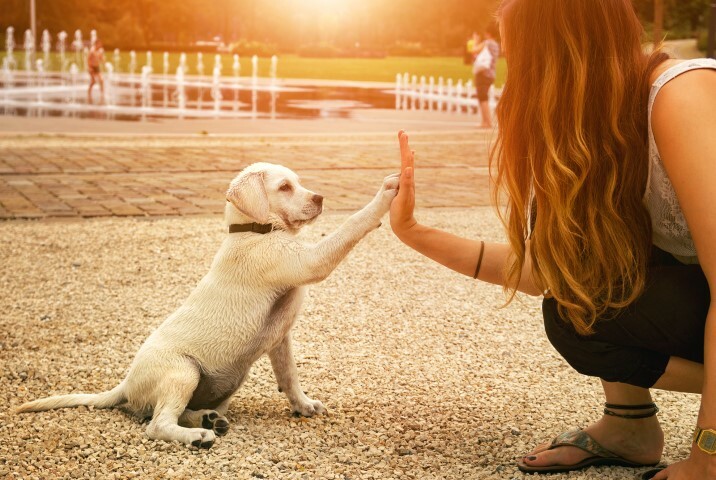 They do not have to take up too much time each day, may be multitasked together into just a few activities, and you never have to do them alone if you’re unable or unwilling to. We are here for you. For more information on our services, experience, or rates, call (602) 396-5742 or fill out our contact form. We look forward to serving you. The holidays are officially in full swing and that means that we often have far more work to do than we can realistically accomplish on our own. From holiday party planning, visits with friends and family, and all of the household chores and maintenance that come with this time of year, it’s often helpful to have an extra hand for you or a loved one you take care of this time of year. This is something a good Phoenix home health care provider could accomplish for you in accordance with your own schedule. Regardless of your level of need this holiday season, you are welcome to give MD Home Health/Home Assist a call for a free consultation. We will come to your home and sit down with you to develop a package and schedule of services that is perfect for your needs. You don’t have to do everything alone this year. Help is available and you owe it to yourself to take advantage of it. Thanksgiving is just around the corner, and that means family and friends will be gathering together, giving thanks for their blessings, and feasting on approx. 4,500 calories each. That’s two to three times what the average person needs in an entire day. So how does one enjoy this long celebrated tradition without overdoing it? With these handy dandy Thanksgiving Day health hacks. Now you can have your cake, and eat it. 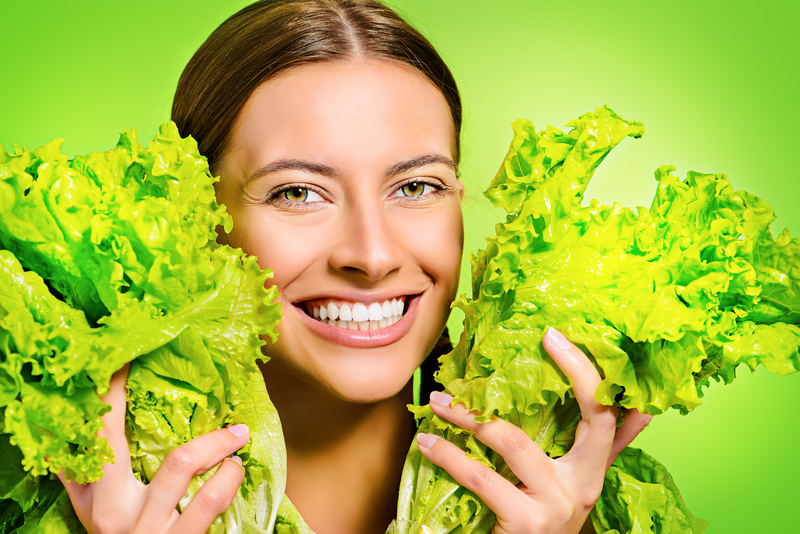 Research shows the body must maintain a slightly alkaline pH balance for optimal health. Most people may not realize the pH balance of what they’re eating. It would be well worth the read to sit down and view a food pH balance chart. In the meantime, know that raw fruits and vegetables are most likely to be alkaline, while processed foods, sweets, meats, sodas, dairy and grains tend to be acidic. One can balance out the high acidity levels in their body by adding lots of fresh lemon to their water. Water is neutral in pH, and lemons are as high on the alkaline scale as it gets. Another high alkaline substance is baking soda, but lemons are much more delicious. You can also balance your body’s pH by drinking a shot of organic apple cider vinegar. This tastes better if you dilute it with water, and if you have a straw–use it, as the vinegar can wear away at the enamel of your teeth. There are likely to be many tempting indulgences available at the table this Thanksgiving, but if you want to maintain a healthy diet, it’s best to load your plate up with as many veggies as possible. A good rule of thumb is to fill your plate 2/3 of the way with veggies, and the rest of your plate with things like turkey, pie, and anything else you choose. If you want to get more alkaline from your veggies, gravitate toward the green leafy kinds like spinach and kale, as they have higher alkaline levels than most. Also, know that canned veggies are acidic, so if you want to stay healthy, go fresh. If your eyes tend to be bigger than your stomach, and you want to try everything your Thanksgiving Day feast has to offer, start by cutting everything in half. Only take half the portion size you think you want. This is especially important for dessert. Chances are that by the time you have finished eating your half-sized portions, your body will tell you that you’re full. It takes about 20 minutes after being full for the signal to reach your brain. It’s best to eat as slowly as possible. If you eat your meal in less than 20 minutes, you could be overstuffing your stomach, which will only lead to discomfort later. Try chewing slowly, taking breaks between bites, and conversating with others. Another way to ensure you are eating slower is by using chopsticks. At least while you’re eating. Research has shown that drinking alcohol while eating slows down digestion, and disrupts the way the body breaks down calories. This could cause you to feel fuller longer. If you’d like more health tips, or a Phoenix home care provider to plan meals, shop, and cook for you, give us a call at 602-396-5742, or fill out our contact form. We look forward to helping you through our Phoenix home health care non-medical services. In recent years, a great deal of scientific research has focused on the benefits of walking and how it can be highly advantageous to your health and well-being. There are lots of reasons why you should get up off your chair, and get outside to enjoy the crisp autumn air, while you take a stroll around the neighborhood. Some of those reasons are listed below. The very first reason to consider about why you should take a walk this fall is because of what might happen if you don’t. Scientific research has uncovered a whole slew of health issues that result from sitting all day and being largely sedentary, including all sorts of problems with your legs, feet and ankles. So the very first reason for you to get up and take a good walk this fall is to simply eliminate that whole catalog of health problems that might befall you, if you simply take up residence on the couch. Regular walking has been shown to be a powerful anti-anxiety activity which has a calming effect on the walker. Most people don’t realize this, but the simple sounds of nature do indeed have a soothing effect on humans. For instance the singing of birds, the buzzing of bees, and a softly falling rain or a babbling brook, all have subtle but powerful influences on the human psyche. 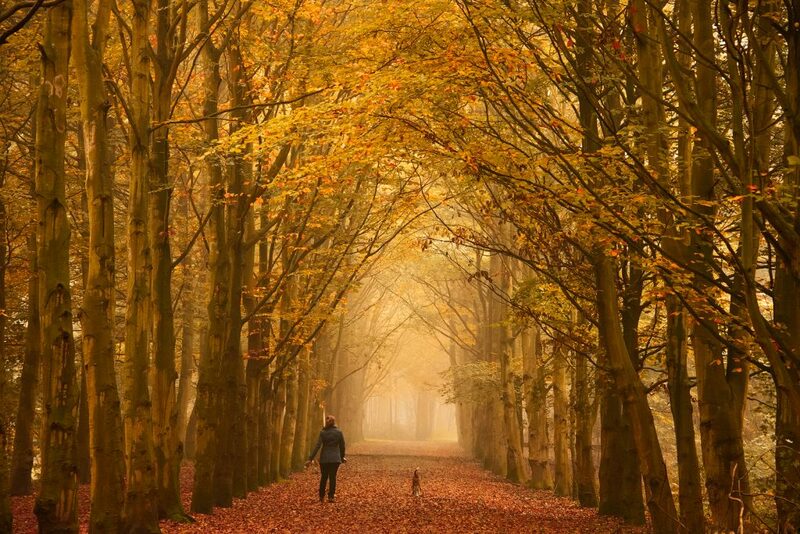 In addition, taking a walk can encourage creative and reflective thinking, and this notion is supported by a Stanford News study indicating that the creativity demonstrated by participants increased by 60% when people were walking, as opposed to those sitting. Long walks throughout the neighborhood or the countryside yield even more results than calmness and creativity. It has been found that when anxious, stressed-out individuals settle into a program of regular walking, it can also provide a great opportunity to gain perspective, and to achieve a better balance in your life. When the mind becomes more settled and more relaxed through a regular program of walking, it allows much greater opportunity for self-discovery and self-examination. This kind of reflection gives people more of a ‘big picture’ look at the important aspects of their lives. Walking can help to reduce pressure within your eyes, and it has been shown to reduce the risk factors associated with glaucoma, high blood pressure, and even diabetes. In addition to helping prevent the onset of any of these health problems, walking can be at least somewhat effective in treating the condition once you are ready have it. Because you’re not always walking on smooth surfaces, the activity of walking can help to improve your balance, and this is something everyone can benefit by. When you have to walk on uneven surfaces like trails, paths, and sandy or gravelly walkways, those steps activate muscles throughout the body which work to stabilize you as you proceed. Over time, this acts to build up your balance so that you become more accommodated to uneven terrain and household obstacles. MD Home Health is a Phoenix home care company offering in-home assistance for persons temporarily or permanently disabled, and which provides care for loved ones as though they were family. For more information on our services, experience, or rates, call 602-396-5742, or fill out our contact form. We look forward to serving you through our Phoenix home health care services. If someone in your household needs a companion, personal care, home-making, or supportive services, call us at MD Home Health. 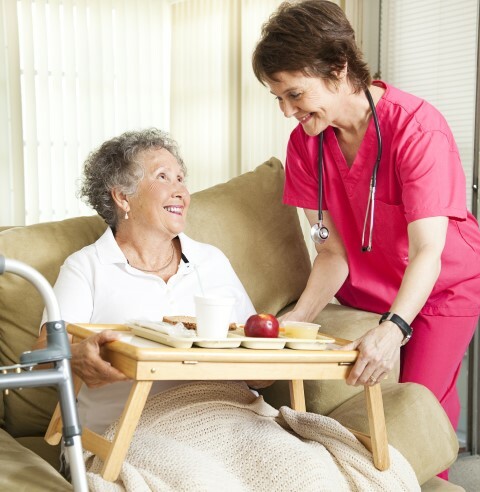 Having a home health care worker provide you with assistance can take a great deal of pressure off of your household. 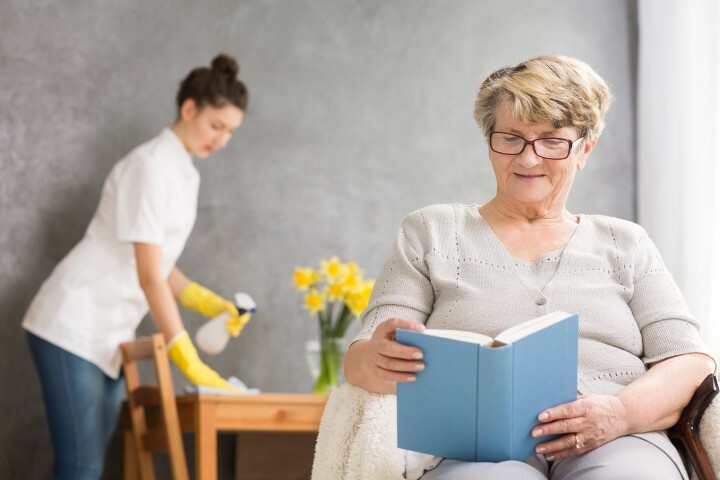 Whether you are considering a Phoenix home health care professional for help with a relative, to ease your load as a primary caregiver, or you require some assistance for yourself, you may be surprised to learn that such workers are equipped to perform a variety of non-medical tasks. In the last several years, various social service agencies, health care professionals, and non-profit organizations have determined that keeping people in their homes whenever possible is the ideal solution. When patients are able to receive health care at home, the prevailing thought is that they tend to be happier overall. That is why home care seems to be the overwhelming preference of innumerable individuals who require health care. In addition to needing home health care, countless people also benefit from receiving non-medical assistance in their homes. Getting personal care at home can be incredibly helpful for a wide range of clients. 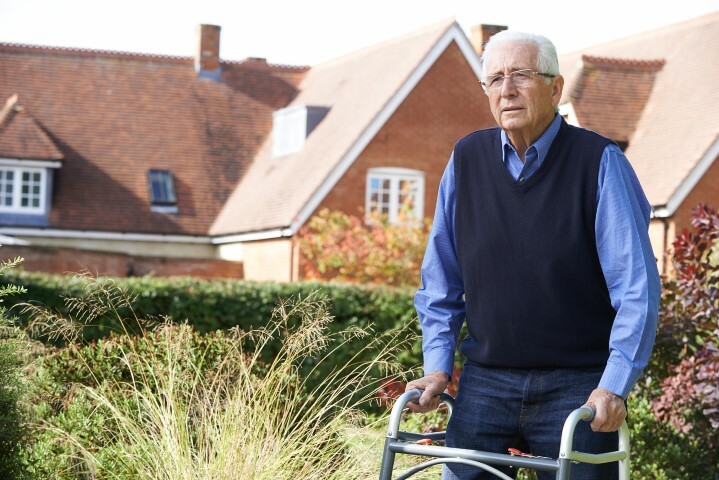 When a person who needs medical care can also get home care assistance with non-medical tasks, that person is being served on a variety of levels. This integrative approach to home care has become the ideal strategy for millions of people nationwide. Many individuals care for their relatives on a full-time basis – often in addition to working full- or part-time jobs, as well as caring for other family members. One of the best ways that a caregiver might maximize his or her time is to hire a home health care worker who can also provide non-medical services. This may lead to a significant decrease instress for both the primary caregiver and the person who is receiving medical and personal care. In numerous cases, those who receive care and those who help them are unaware of the non-medical services available via home care professionals. A home care worker might provide a client with help making beds, doing the laundry, dusting, and other light housework duties. A personal care assistant could help a client with bathing, getting dressed, and even nail hygiene. Such a person could be available to remind a client to take medications when scheduled. An individual who is no longer able to cook may appreciate having someone come to the home to plan and prepare meals. While people often assume home care workers assist only disabled or senior citizens, such a professional may be hired to assist other types of clients, as well. These clients may include new mothers, parents with sick children, people who have recently undergone surgery, and clients who need help getting from one place to another. Whether you are a caregiver or a person who needs care, your time is valuable. A Phoenix home care professional can help you to make the most of your time. For more information on our services, experience, or rates, call (602) 396-5742 or fill out our contact form. We look forward to serving you. All adults and children should be as active as their level of fitness permits, because physical activities impart health benefits and help to stave off the negative effects of inactivity. Whether you happen to be the beneficiary of Phoenix home health care, or you are a professional who provides that care, you will benefit by being active and enjoying the companionship of others while doing so. In the summertime however, the heat and humidity are sometimes enough to bother anyone, so that outdoor activities are less appealing than they might normally be. This doesn’t mean you should sacrifice activity altogether, it just means you need to be a little more creative about choosing Phoenix home health care activities to get involved with. Here are some ways you can beat the heat in summer and still stay active. Swimming is still the best way to cool off, and almost every neighborhood has a public pool or at least a private center where free swim time is regularly scheduled. Even if you can’t swim, just walking around in the water or splashing your feet over the side can be extremely refreshing – and it gets you moving. If you have air-conditioning on the premises, or at least a good fan, aerobics are a great way to get in some good exercise even during summer. You can even avoid the real heat of the day by planning workouts in the morning, or later in the evening. You can stay inside with the air conditioning for this one, but it will get you involved with meal planning and preparation while enjoying your Phoenix home health care. Making smoothies can be fun for everyone, because you have to pick out the fruits and flavors to be used, and mix them altogether, before enjoying that sweet, cool, nutritious treat. If smoothies aren’t your thing, go out into your garden and pick some fresh mint leaves, then add a twist of lemon, some ice, and cold water – instant refreshment! All malls are air-conditioned these days, and many have walk paths around the premises. This can be a great way to stay cool while checking out the summer sales, and when you get tired, there are always rest benches so you can catch your breath. If there’s a nearby store, walk to it and enjoy the exercise. If no stores are nearby, why not make your own, and cool off with your favorite flavor? Make sure it’s a store with air conditioning, so you can walk about and check out all the cute little pets with fur and wings, just waiting to entertain you. Without working up a big sweat, you can still get in some valuable exercise by practicing some simple yoga techniques or spending time stretching. Both will provide physical benefits as well as contribute to your emotional state of well-being. Even when the sun beats down on the Southwest unmercifully in the summer time, there are still Phoenix home health care activities which can keep you moving, while also minimizing the powerful effects of the summer heat. 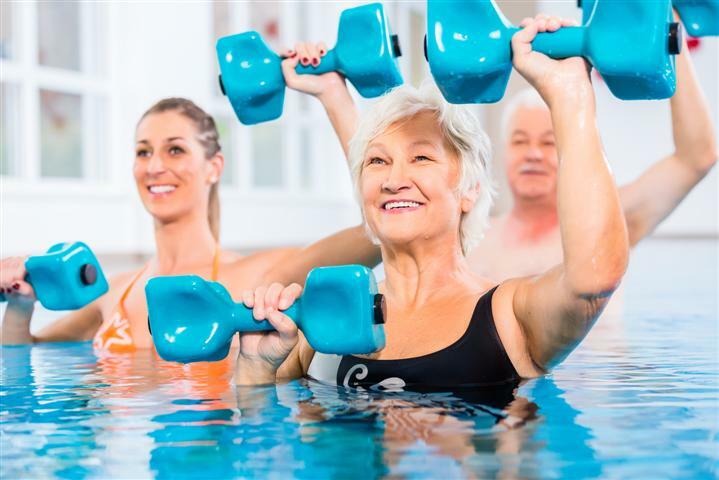 MD Home Health, your Phoenix home health care experts, recommend that you stay active by putting some of these heat-busting ideas into practice. For more information on our services, experience, or rates, call (602) 396-5742, or fill out our contact form. We look forward to serving you. Everyone wants to look their best during the summer time, especially since most people interact a lot more during the warmer months, as opposed to the hibernating nature of winter. With all the get togethers, vacations, and outdoor activities of summer, you can expect to be seen a lot more, and to see your friends, relatives, and neighbors a lot more than you would normally during winter. 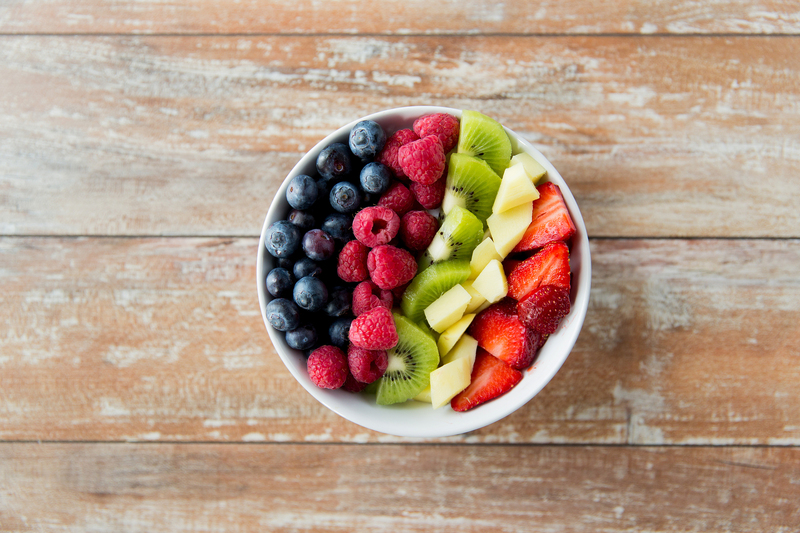 Whatever kind of diet it is that you’ve chosen to prepare for summer, here are some things you can do to enhance its effectiveness, and get more out of your dieting effort. Each of these five dieting boosts can help dramatically increase the effectiveness of your dieting. By coupling these recommendations with careful food selection, you should achieve results much faster than if you are only dieting without these helpful aids. Include powerful fat burners – eating the right foods is great for avoiding more pounds, but what about the fat you already have on your body? These substances can help burn away fat and slim you down for summer: caffeine from coffee, green tea extract from green teas, yohimbe which operates on the most stubborn fat reserves, hoodia gardonii which controls hunger pangs, oats, nuts, and 7-Keto which increases your metabolic rate. Take advantage of summer foods – there are lots more fresh fruits and vegetables available in summer, especially at Farmers’ Markets, roadside stands, and in co-operatives that sell shares on produce. These foods are great for filling you up, so you won’t be tempted to eat other foods which may have far less nutritive value for you, and encourage you to keep eating because you’re not satisfied. Increase your activity level – with nice weather and long hours of daylight, you have no excuse for not exercising a lot more, even if it’s not a formal program. Activities such as jogging, walking, hiking, playing golf, swimming, working in the garden, mowing the lawn, and others can all boost your metabolism and burn fat. Plus, when you’re active, you don’t usually get as hungry as when you’re sitting around the house, thinking about your next meal. Drink lots of water – this is something you might do anyway, but by making a conscious effort to drink more water, you’ll not only be helping your digestive system, but you’ll be making yourself feel more full, and not as tempted to eat larger meals. It’s a good idea to precede each meal with a largeglass of water for this very reason – so there’s just not as much room in your stomach for other goodies. Keep yourself motivated – it’s very important to keep yourself motivated for dieting, because it’s very easy to miss a day or two and end up chucking the whole effort. Try posting a picture of yourself on the refrigerator in your favorite bikini, or for men, hang up a pair of summer shorts you used to fit into, so that it’s visible every day. If this doesn’t work for you, invite a friend to diet along with you, so you can each act as the other’s support during the process. People requiring home health care in Phoenix can avail themselves of the non-medical services of MD Home Health and still diet in their own way to achieve better health, whether you are a senior, a physically disabled person, or even a non-adult. In some ways, you might even be more successful, since you’ll have a professional monitoring your diet program while providing expert home health care services. It’s never easy to make the decision to seek assistance with your everyday living tasks. This is understandable whether you recently became disabled or were born with a disability. As a Phoenix home health care provider, we understand your concerns and are here to help. Personal Care: Do you have difficulty keeping up with grooming tasks such as showering, shaving, brushing your teeth, and washing your hair? If so, you can get as much or as little assistance as you need from a non-medical healthcare aide. Household Management: It is easy for anyone to feel overwhelmed with caring for the home, with or without a disability. If chores like grocery shopping and yard maintenance are becoming too taxing, having assistance in this and other areas of household management could be a great stress reliever. Financial Difficulties: Has the utility company sent a shut-off because you forgot to pay the bill? Do you have trouble figuring out how much money is in your checking, savings, or other banking accounts? These are common situations that could indicate the need to consider home care in Phoenix. You remain in control of your bank accounts while receiving the help you need to manage them. Signs of Cognitive Impairment or Physical Frailty: Do you feel alarmed at how easy you seem to forget important details in your life? Maybe walking is becoming increasingly difficult or you fatigue easily from all that you have to do. A little extra help can increase your quality of life when either of these issues is a problem. Driving is No Longer Safe: Do you often get lost when trying to drive somewhere? Perhaps driving intimidates you or you have been in several fender benders lately. Having someone else do the driving ensures you get to work, appointments, and leisure activities on time and without the added stress of getting behind the wheel. Non-medical assistance at home could be the ideal option for you if you struggle with the effects of a moderate to severe disability. The loving and experienced staff at MD Home Health/Home Assist can help you with personal care, assist with homemaker tasks, and perform a variety of medical and non-medical assistance. We encourage you to contact us today to learn more about the wide range of services we can offer you.